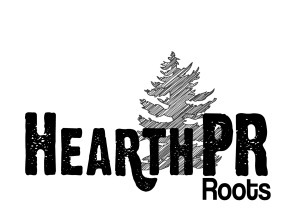 HearthPR Roots is part of Hearth Music specializing in artists with strong traditional roots. Note: This installment of The Music Room has been split into two parts. We had so much to say, we couldn’t fit it in a single episode! On The Music Room on April 29 and May 6, we’re talking with Devon Léger from Hearth Music and Kathy Anderson from the Hadley Music Group to discuss how the music industry has changed in the recent years. Both Kathy and Devon are dedicated to getting music they love to the ears of anyone who will listen, building an audience for their artists, and making sure their artists can make a living. During the course of the interview, we also feature music from some of the artists they represent, including Natasha Borzilova, The Railsplitters, Donna Ulisse, and Cahalen Morrison on Eli West. In the first half of this discussion, we talk about how technology has changed every step from production of media to how it’s distributed and what an increase in self-control in the industry means for both artists and labels in an age of digital downloads and social media. 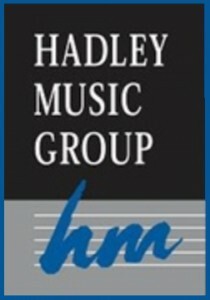 The Hadley Music Group is based out of Nashville. They are both a music publishing house and an independent recording label. We then compare the current market with the monolithic industry of old, which focused on making a few stars to make most of the money, and had clear conflicts of interest throughout the process. We also discuss the risks of market saturation, which puts start-up acts at risk because now just about any band with a decent budget can release their own CD. In the second part of the interview, debuting May 6, we talk about the decentralization of the music industry and how new avenues like Kickstarter have made independent production and distribution of music more viable than ever. We also the discuss the growing divide between physical and digital media, what that means for consumers and the distribution of music, and how other growing markets around the world adapt to the current state of music. There’s also a discussion on the issue of piracy and how the changes in the market have forced the music industry to compete with the pirates. Devon and Kathy also talked about how the decentralization of the industry and the advances in digital recording and distribution have led artists to foster a sense of community with their audiences, a new way of making music a viable career. 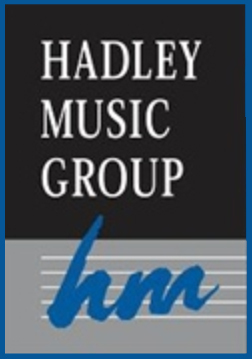 You can learn more about Hearth Music and Hadley Music Group at their websites. Anderson and Léger, Part I (Recorded 3/16/14; original broadcast date: 4/29/14; host: Mandorichard), 29:59, 28.8 MB. Anderson and Léger, Part II (Recorded 3/16/14; original broadcast date: 5/6/14; host: Mandorichard), 30:00, 28.8 MB.